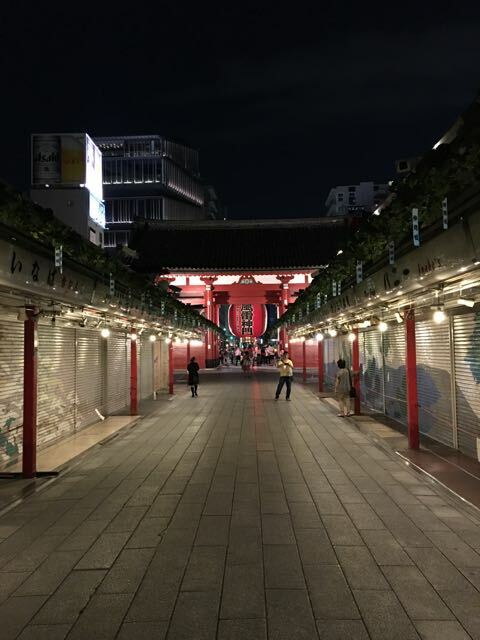 Senso-ji at night, stalls closed. 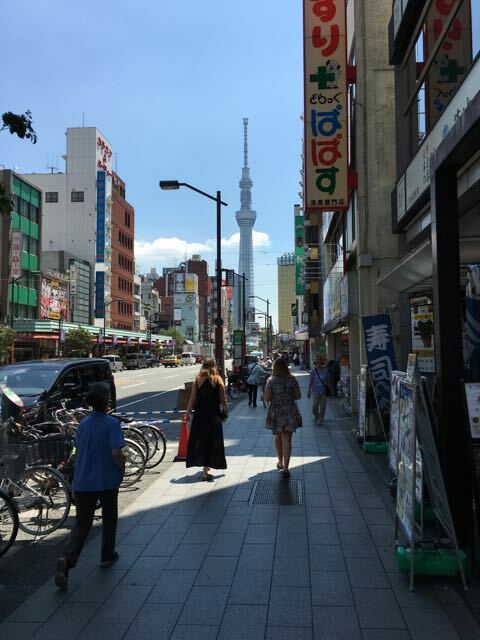 Walking toward the Skytree Tower. 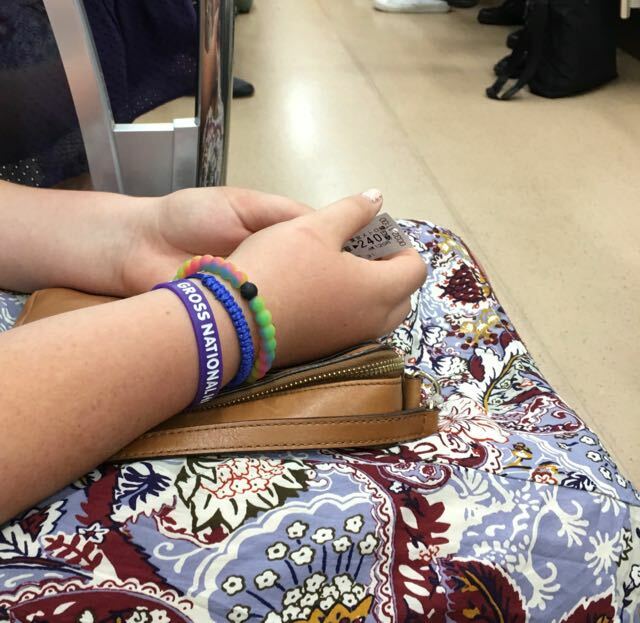 Bhutan is Still on our Minds. 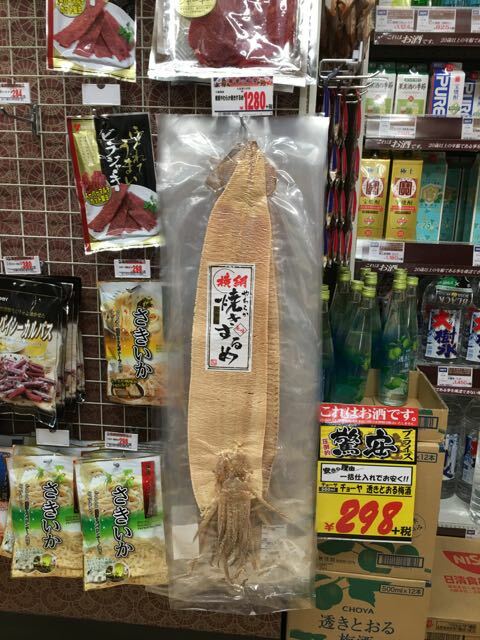 And you can buy a dried squid for $12.98. 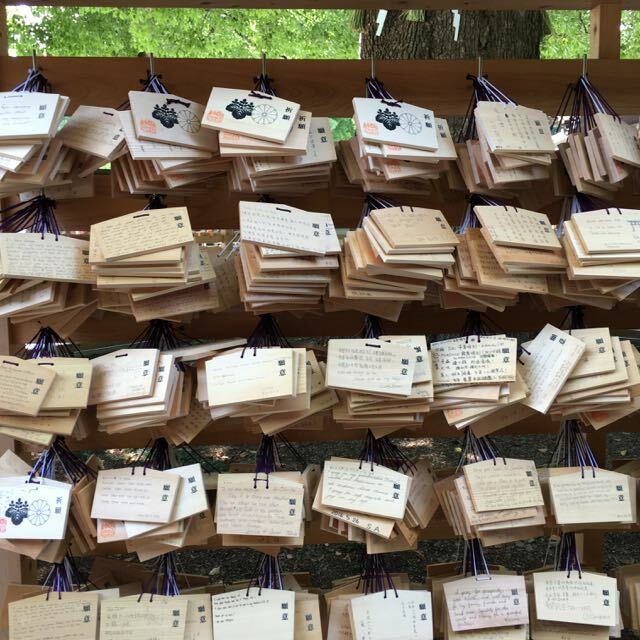 Thousands of prayers, Meiji Shrine. 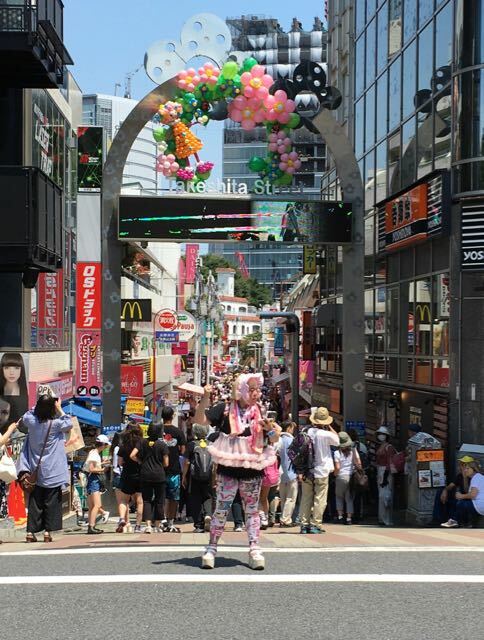 Harajuku in all its glory. 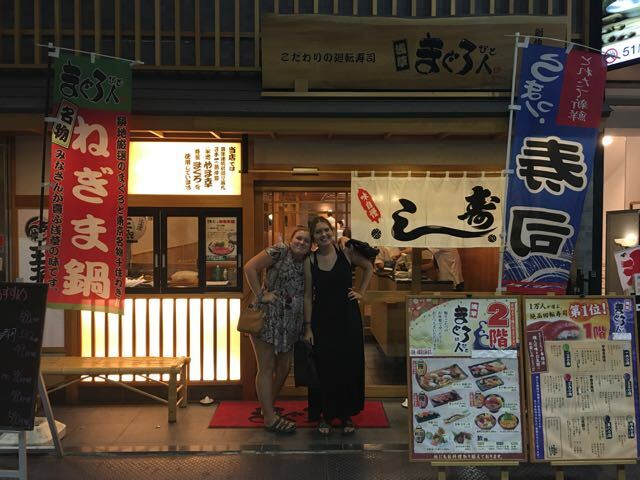 In front of Maguro Bito!